The PNG Hunters returned to form with a 40-10 win over the Tweed Heads Seagulls at Piggabeen Sports Complex this afternoon. The visitors – who have struggled to win their away games this season – played some enterprising football (and enjoyed some luck) in their return to winning form. Despite the final scoreline, for much of the game it was a tight contest, with the Hunters only winning the arm wrestle in the final 20 minutes to run over the top of the Seagulls. In a hard-fought first half, it was the Hunters who found first points, with Justin Olam’s try coming against the run of play after the Seagulls had been pressing hard for points of their own. The Gulls had been making easy metres and winger Leva Li had a chance to score but missed his opportunity; while PNG made sure they made every chance count. After the sides settled back into their rhythm with some desperate and winning defence on displace from both sides, the Seagulls got themselves on the board when skipper Sam Saville received a great ball from half Michael Burgess and ran hard towards the line to score with halftime approaching. Tweed Heads coach would not have minded too much if his side were only trailing 6-4 at the break – but with three minutes left in the half, some great ball movement found veteran winger Adex Wera who crossed to put his side in front 10-4. The Seagulls needed to be the first to score in the second half and they did so with Sam Irwin darting over from dummy half. The conversion from Burgess had scores locked at 10-10, but that was to be the final scoring play for the home side. After being kept relatively quiet for the first three quarters of the game; PNG finally managed to shake the Seagulls after they began to play some more open football. And they are also aided in this by some Seagulls mistakes, with fullback Ali Grant experience a horror patch in the game, knocking on twice with the errors leading directly to tries. Grant, who has been one of the Gulls best performers since returning from injury had been enjoying a good game, but will left to rue the drops close to his own line. Fullback Bland Abavu started the blitz in the 60th minute by pouncing on the first of the dropped balls, with Tuvi Lepa, powerful centre Thompson Teteh, Butler Morris and a second to Abavu sealed the deal for the Hunters. Next week, both sides will have a week off with the bye. 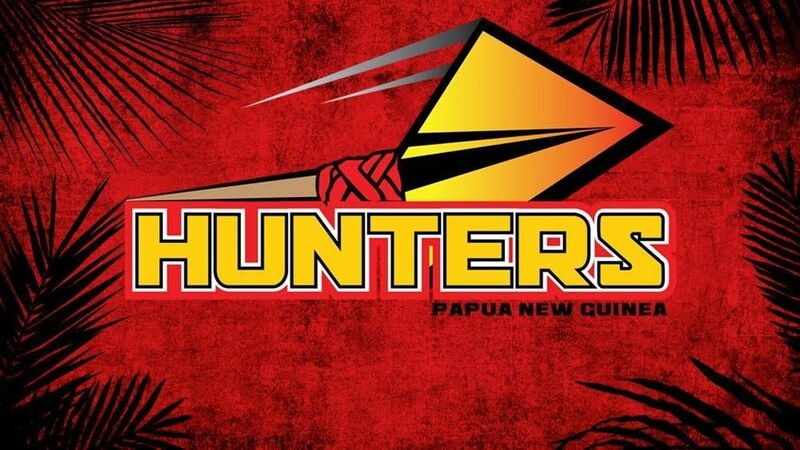 PNG HUNTERS 40 (Bland Abavu 2, Justin Olam, Adex Wera, Tuvi Lepan, Thompson Teteh, Butler Morris tries; Ase Boas 6 goals) def TWEED HEADS SEAGULLS 10 (Sam Saville, Sam Irwin tries; Michael Burgess goal) at Piggabeen Sports.